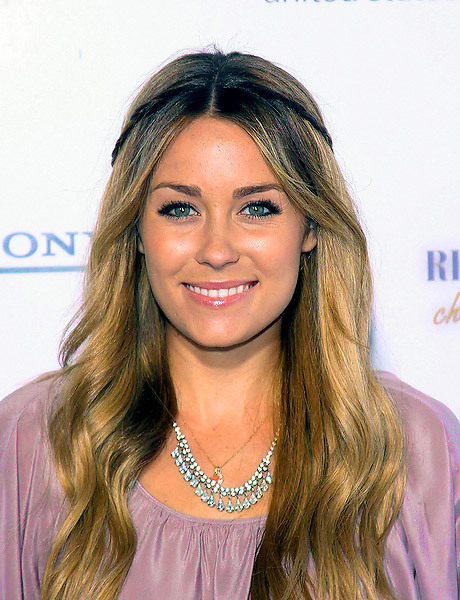 This first post is going to show you how to get the laid-back yet stylish look of Lauren Conrad. Cream & Pink shirt – £28, Skinny Jeans – £40, Flower Cut Wedges – £24.99 and Floral Cut Belt – £16. Skirt – £19.99, Vest Top – £9.99 , Heels – £22 and Sunglasses – £4.99. The next post will focus on Audrina Patridge’s style. This entry was posted in Fashion and tagged Audrina Patridge, Heidi Montag, Lauren Conrad, The Hills, Topshop, Whitney Port. Bookmark the permalink.